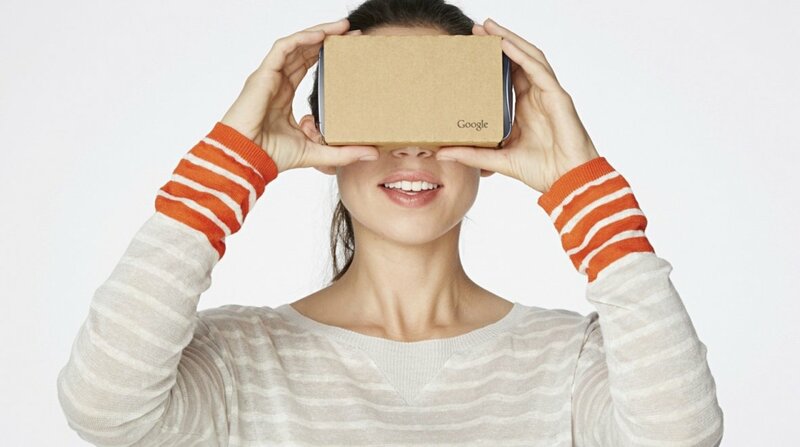 Google now has a virtual reality division headed up by a new vice president for VR, Clay Bavor. Google's new VR boss comes from overseeing Google apps like Gmail, Docs and Drive but he has also been in charge of Google Cardboard since the platform launched in 2014. Now much more than a low cost, pet project, Cardboard has been a great platform for viewing 360 degree video (which isn't strictly VR but close) from the likes of YouTube and The New York Times. Bavor is dropping his responsibilities on apps to focus squarely on VR, according to Recode, in a move which shows that Google wants to compete with Facebook owned Oculus, Sony and the HTC/Valve partnership. We don't know yet which direction Google's new VP for VR will take Cardboard in and whether or not he will get involved in augmented and mixed reality projects such as Google's investment in Magic Leap. That light field technology which Magic Leap is working on could come in handy for VR devices as well as AR headsets and glasses. Aside from content partnerships and a Works With Cardboard program, Google hasn't done anything radical in the VR space in the past 12 months or so. Bavor's job will be to make sure that the mobile/PC/console VR platforms that win out over the next year or two is running Google/Cardboard apps. With big collaborations between Oculus and Samsung, HTC and Vive, that's not guaranteed but Google already has over 1 million Cardboard viewers in the wild so it would be stupid to underestimate its early efforts.